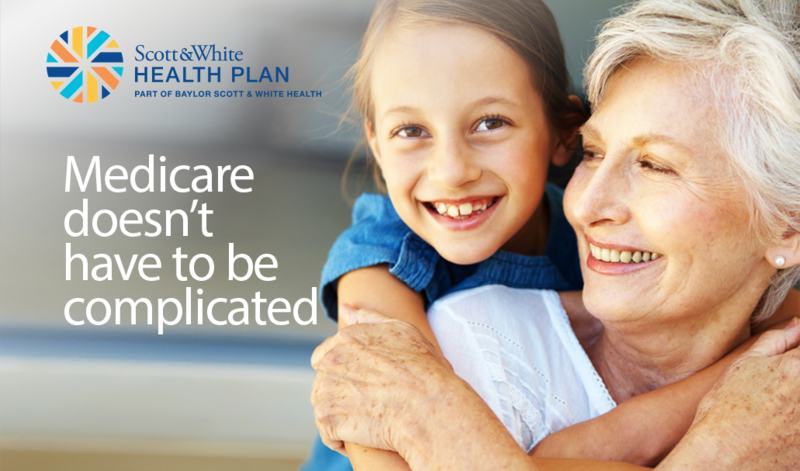 Scott and White Health Plan gives you the freedom to focus on what matters. 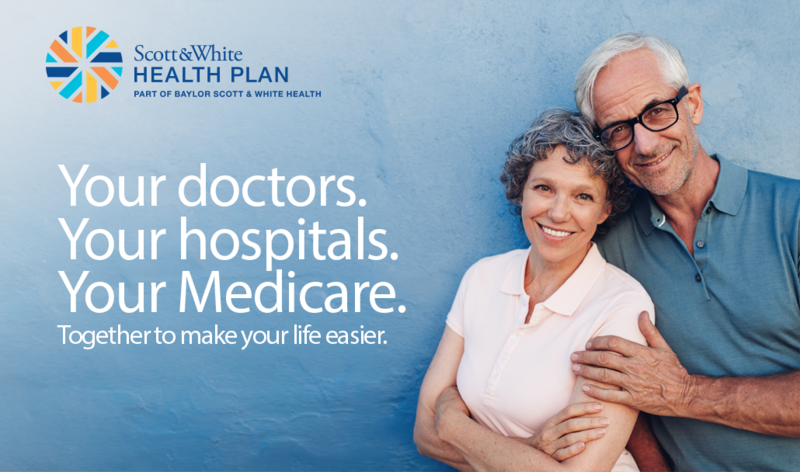 Because our health plan is part of Baylor Scott & White Health, our members have access to the largest not-for-profit health care system in Texas. Plus, you’ll enjoy benefits that are not covered by Original Medicare or may not be provided by other Medicare Advantage plans, like routine vision and hearing exams and a free gym membership. Your health care and your doctors working together to make Medicare work for you. *Dental insurance is underwritten by Metropolitan Life Insurance Company (MetLife). 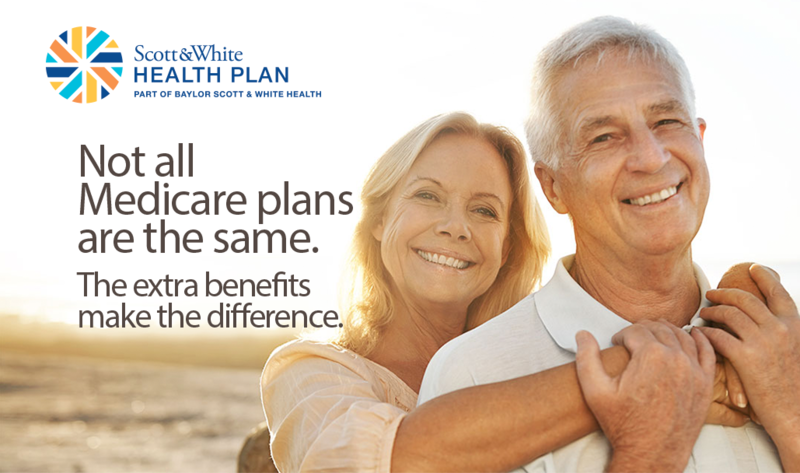 Scott and White Health Plan, and its subsidiary Insurance Company of Scott and White, are HMO and PPO plans, respectively, with Medicare contracts. Enrollment in Scott and White Health Plan and Insurance Company of Scott and White depends on contract renewal.